On this page we have collected some of the important documents that tell the story of the Philosophical Transactions through the ages. We will be releasing new information about each document with a small blog post at regular intervals. 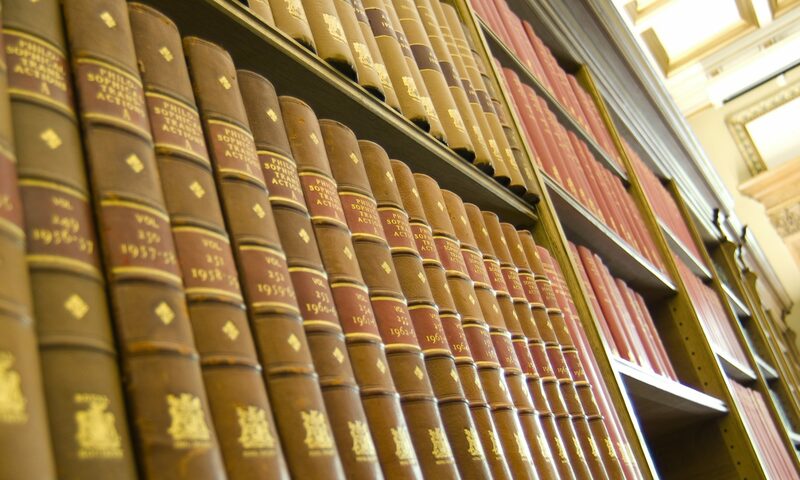 Most of the documents are stored in the Royal Society’s archives, and provide information about technological, economic, and cultural changes in publishing from 1665-2017.